Malignancies of the cells in the brain are the major cause of tumor. A brain tumor can develop at any age. There is no age bar for it. The irregular and uncontrolled division of cells in the skull and the neurological system causes this type of tumor. This tumor begins from the brain and can expand to other parts of the body. It is not necessary that the primary brain tumor should contain cancer cells. It can be malignant or benign. A malignant brain tumor has the presence of cancer cells while benign do not have cancer cells. a) Oligodendrogliomas -They generally begin from the myelin-producing cells. This type of tumor does not propagate in the body. b) Brain stem Gliomas -This tumor occurs in the lower areas of the brain. This part of the vertebrae are quite important because it controls the functions of the body. So the brain stem Gliomas are very dangerous. c) Ependymonas - The basis of this tumor is lining on the ventricles. This particular type of tumor generally affects the youth and children. d) Astrocytomas - Commonly found in children, it occurs in any part of the vertebrae. a) Meningiomas - This tumor starts from malignancies and is not so dangerous. This is generally found in females of the age group 30 to 50.
c) Pineal tumor - They generally begin from the pineal gland. It is easy to remove them from the brain. This is the type of cancerous tumor. In this case, the tumor starts from any other part of the body and send the cancer cells to the brain, which end up growing there. This is called metastatic brain tumor. It is advisable to visit your doctor if you face any such problem. 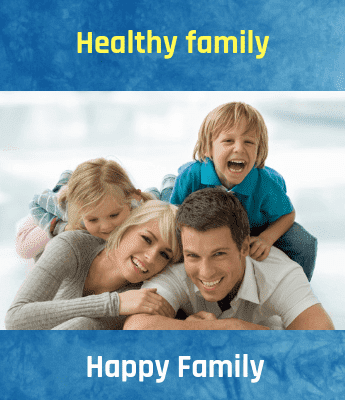 Unfortunately, these symptoms can also be seen in many other diseases, so it is better to get a proper medical consultation. If you experience the above symptoms, you should consult your doctor immediately. 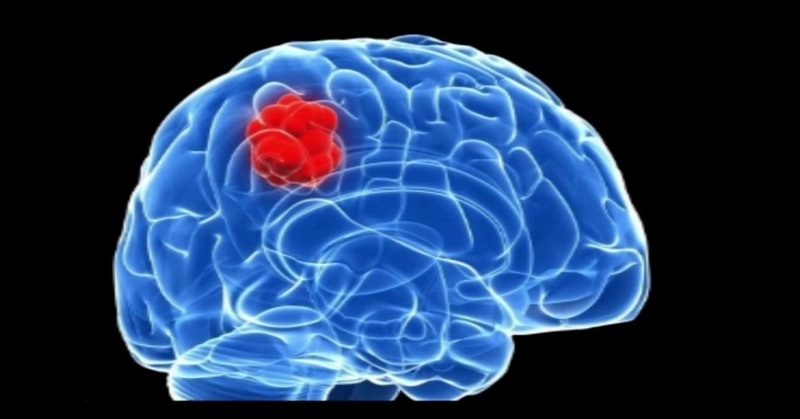 Several tests can diagnose the brain tumor. However, these tests are conducted only on the recommendation of the doctor. MRI - This test is conducted by a machine, which has a strong magnet that is linked to the computer. This is used to show the pictures of the area inside the head. In some cases, a special contrast material is injected into the blood vessels of your hand to diagnose the difference in the tissues of the brain. The tumor can be easily detected from it. Neurologic exam- In this test, the doctor examines your neurological activities such as hearing, vision, alertness, reflexes, muscle strength etc. CT Scan- This is one of the most common methods to diagnose the tumor. An x-ray machine takes detailed pictures of your brain. Biopsy - In this process, a tissue is removed in order to check the tumor cell. Chemotherapy: In this treatment, several medications are given in order to control the increase in the cancer cells. These medications are generally used before surgery, as they tend to shrink the tumor in the brain making the surgery more convenient. Radiation Therapy: This therapy involves highly energetic X- ray to kill the cancer cells. This treatment is carried out in the form of small doses and takes around a month or more. This therapy can also be used either before or after brain tumor surgery.